Prof Pradeep Bhandari runs a Tertiary refferal service for Gastrointestinal neoplasia at Queen Alexandra Hospital in Portsmouth. His interest is in advanced endoscopic assesment and resection of Gi neopalsia. After obtaining his Medical degree from India, he moved to UK for Specialist training in Gastroenterology. He then went to National Cancer Centre in Tokyo for advanced endoscopic training before taking on a Consultant position in UK. He is an active member of BSG, ESGE and ASGE. He is the founder member of BSGE research committiee and has recently been appointed as the Chair of ESGE research committiee. He has >100 peer reviewed publications and has been instrumental in production of various BSG and ESGE guidelines. His work has been recognised by ASGE by various ASGE crystal awards. 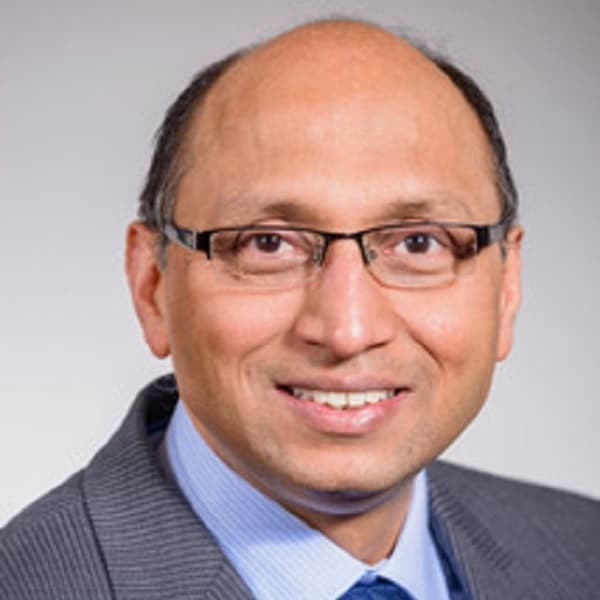 BSG awarded him the prestigious Hopkins Endoscopy award for his contribution to UK Endoscopy and Royal College of Physicians (Edinburgh) honoured him with the Barbour Freeland Award for his contribution to Advancement of Endoscopy.